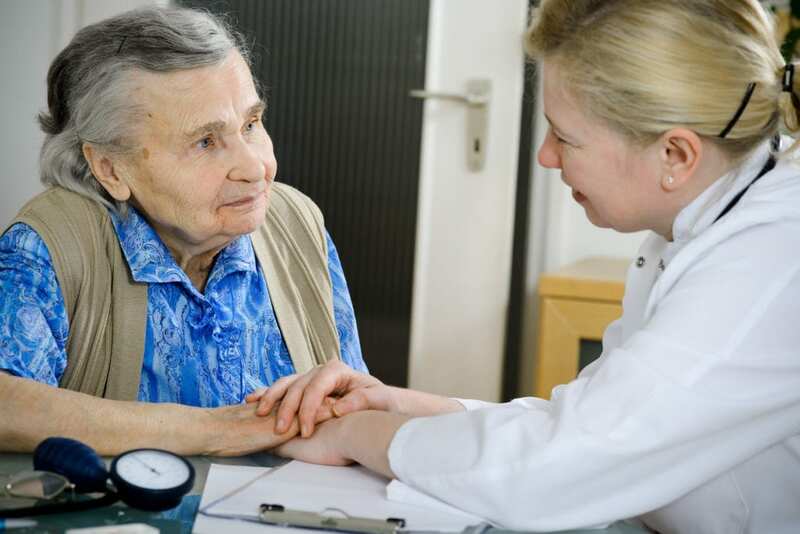 The increasing proportion of Colorado’s population that fall within the 65 years or older and their associated diseases challenge the ability of the health care workforce to meet the demands for primary care. Advanced practice nurses (APNs) can help to meet the shortage of primary care providers in the areas where they’re needed most – specifically in rural areas. APNs are registered nurses who have completed a nationally accredited graduate degree and passed a national certification exam in their area of specialty. The four commonly recognized roles are Nurse Practitioner, Clinical Nurse Specialist, Certified Nurse Midwife, and Certified Registered Nurse Anesthetist. These practitioners of care are expected to play an integral role in nurse-managed clinics and other medical settings. In 2013, there were 3,933 active and licensed APNs in Colorado. Nurse practitioners made up 81% of the APN workforce – 85% of NPs held prescriptive authority. Since a large portion of Colorado’s APNs is 55 or older, retirement will affect the workforce in the coming years. Although it’s a great time to enter the workforce, new APN graduates must complete 3,600 hours under a physician’s supervision as a requirement for prescriptive authority. In 2004, the American Association of Colleges of Nurses (AACN) recommended that the DNP become the standard for APN practice by 2015. Although a growing number of universities rolled out the program in response to the AACN’s position statement, there are still several options for registered nurses to study at the master’s level to become an APN. All of Colorado’s programs offer the nurse practitioner major, but there are limited options for CNMs and CNSs. Applicants will need to choose a specialty to prepare for the advanced practice role. The College of Nursing at the University of Colorado is recognized for its pioneering initiatives, and the master’s program is ranked 15th in the nation by U.S. News & World Report. Areas of specialty at this and other universities include Adult-Gerontology Acute Care Nurse Practitioner, Family Nurse Practitioners, Health Care Informatics, Psychiatric Mental Health Practitioner, Adult-Gerontology Specialties, Nurse-Midwifery, Women’s Health, Veteran and Military Health, and much more. 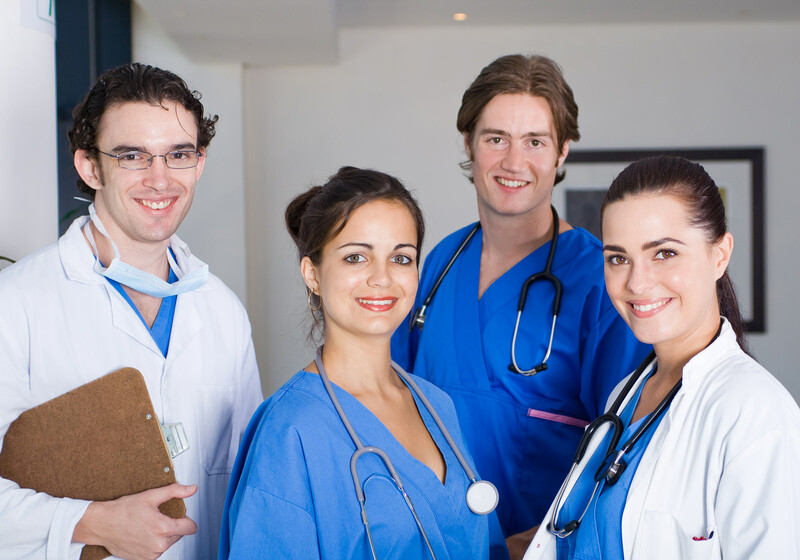 The MSN program is specially designed for nurses with a bachelor’s degree. However, there may be universities that facilitate programs for nurses with an associate’s degree to transition seamlessly to the master’s degree. The curriculum typically covers 49 to 45 credit hours to prepare nurses to take on a leadership role in healthcare and education. Students have opportunities to develop specialized competency, prepare for national certification, and complete the requirements online in their comfort of home. RN to MSN: Colorado’s graduate programs require nurses to have a bachelor’s degree for entry. This requirement limits the options for nurses who hold an associate’s degree. However, the proliferation of online courses may be an option for an RN to transition seamlessly from the AS to MS. When available, these programs save time and money as they remove repetitive coursework and allow the student to begin graduate courses from the onset. Direct Entry MSN: the direct entry route is specially targeted to individuals with a BSN degree as it sets the foundation for graduate study. Flexible schedules and online delivery of content help working professionals balance work and study. Full-time students can complete the degree requirements of 39 to 45 credit hours in just 18 months. Applicants with a bachelor’s degree in a non-nursing discipline may need to complete prerequisite courses beforehand. Post-Master’s Certificate: A growing number of APNs are prepared in more than one role – CNS-NP being the most common combination. The post-master’s certificate program prepares existing APNs for another area of study in preparation for another national certification and state licensure. Requirements for admission and duration of the course will be based on the area of specialty. Enrollment in one of the seven MSN programs in Colorado is a competitive process due to limited spaces for clinical practice and a shortage of faculty. Applicants must consider carefully the requirements for admission to each program and follow the guidelines as closely as possible. Apart from meeting the requirements for enrolling in the program, the applicant must be able to meet the clinical requirements, which are an integral part of the program. Fortunately, an applicant who does not qualify for admission to a program in Colorado can always apply to programs in other states and complete the requirements online. A nursing degree from a nationally accredited institution. A copy of official transcripts from each college or university attended. Letters of reference from academic and professional sources. An undergraduate GPA of 3.0 or higher. Completion of statistics course from an accredited school. A current, unencumbered license to practice as a registered nurse. A criminal background check, immunization, physical, and CPR for Health Care Providers may be required for clinical placement. How Much Do MSN Programs Cost? Investing in an MSN degree in Colorado can cost $18,135 to $25,925 in tuition and fees depending on the university and degree focus. The salary bump of $15,00 to $25,000 upon completion makes the effort and expense worthwhile for most graduates. Starting salaries for nurse practitioners in Colorado begin at $71,000 but will increase with time and experience. Although the salary increase is a motivator for a few, the ability to provide a different type of care is what drives many others. APNs can make decisions that RNs cannot make. Their scope of practice expands beyond that of a registered nurse. Graduate study gives nurses the chance to escape the grueling responsibilities of a bedside nurse, and that, for many is worth the cost. To qualify for registration as an APN in Colorado, you must be a licensed registered nurse in good standing, have a graduate degree, and pass a national certification exam. The State Board of Nursing credentials all APNS by placing them on the Advanced Practice Registry. APNs are allowed to practice independently by diagnosing, treating, testing, and prescribing – with the appropriate authority. The state is one of 20 states that lets APNs practice independently. With prescriptive authority, APNs may prescribe medication without a physician’s authorization. Applications for licensure must be submitted online. You must complete a Healthcare Professions Profile online within 24 hours of submitting the application. The non-refundable processing fee of $75 using a credit card or electronic check. Your social security number – required for all licenses. Verification of your current certification in the APN role for which you’re applying. Documentation of name change if applicable. Applies to persons who may have another type of license in Colorado whose name has since changed. Official transcript with the conferred degree clearly identified. The transcript must demonstrate a graduate degree or higher in the APN role for which you’re applying or a graduate degree in nursing and a post-graduate certificate as an APN in the designated role. Once you begin the application, it will be saved in the system for 30 days. If you do not submit the application, you’ll need to restart from the beginning. The application will remain on file for one year from the date of submission. The entire record and all supporting documentation will be purged from the system if you don’t complete the requirements within the one-year timeframe. Colorado APNs have the option to obtain prescriptive authority to prescribe medication without a physician’s authorization. The APN can only prescribe medicine to patients appropriate to an APNs scope of practice. The applicant must be educated in the use of controlled substances and prescription drugs, maintain national certification, and hold professional liability insurance. Complete the application for Provisional Prescriptive Authority (RXN) as an Advanced Practice Nurse. Submit a separate application and fee for if you wish to receive prescriptive authority in more than one population. Enclose the processing fee of $150, payable by check or money order made out to the State of Colorado. Provide documentation of name change if applicable. Submit official transcripts in a sealed envelope. The transcript must demonstrate graduate-level coursework in assessment, pathophysiology, and pharmacology. Provide official verification of certification sent from the certifying body directly to the Colorado State Board of Nursing. Provisional prescriptive authority may remain active for three years from the date of issue. The RXN-P must apply for full prescriptive authority before the end of the three-year period. APN licenses expire on September 30 of either even numbered or odd numbered years depending on the date of issue. Licenses issued within 120 days of an upcoming expiry date will expire on the subsequent expiration date. The APN license must be renewed with the RN license. There are no continuing education requirements for advanced practice nurses.